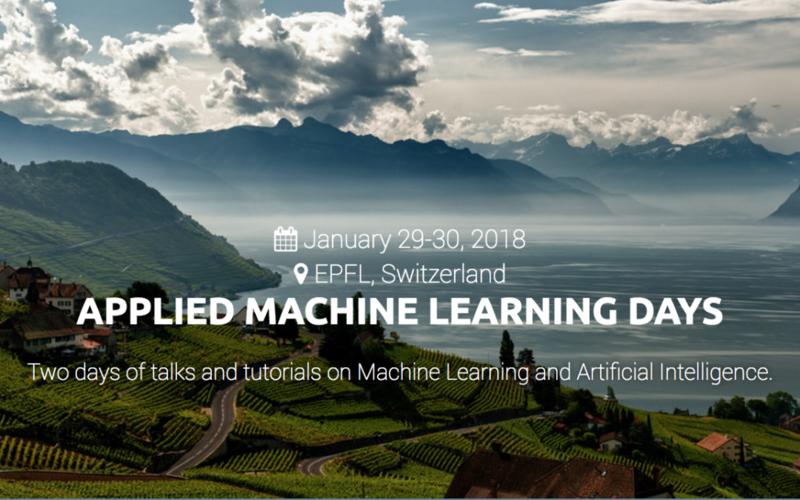 Martin Jaggi and fellow computer science professors Robert West and Marcel Salathé co-chaired the very first Applied Machine Learning Days at EPFL on January 30th and 31st 2017 at the SwissTech Convention Center. The event hosted more than 450 participants and gave an opportunity to industrial experts as well as academic researchers to share valuable insights on the role and future of artificial intelligence. More information on the EcoCloud co-sponsored event can be found here.